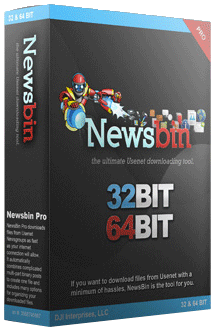 Alt.Binaries subscribers receive Newsbin and our Usenet Search Service for free. If you already have a Newsbin key and you are an Alt.Binaries subscriber, link your Alt.Binaries account to your Newsbin Key to receive free Usenet Search access. If you do not already have an account with Alt.Binaries, sign up here.